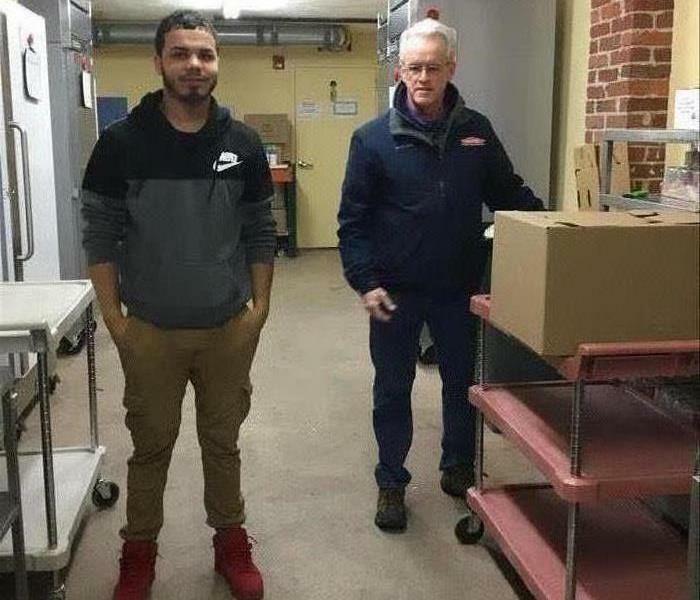 SERVPRO of Danvers/Ipswich specializes in the cleanup, restoration and rebuild of residential and commercial property after a fire, smoke or water damage. We also mitigate mold and mildew from your home or business, which can often be found after an improperly handled water damage. 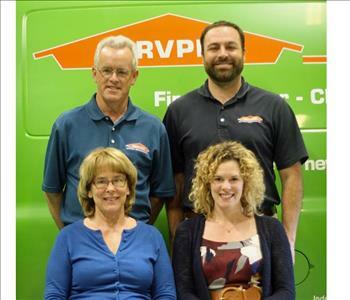 Owners, Dave & Maureen Hart and Pat & Michelle Lavigne have been at the helm of SERVPRO of Danvers/Ipswich since 1985. Born and raised on the North Shore, owning a community business means more than just the bottom line. It embodies our personal values of supporting the area in which we live, work and play. 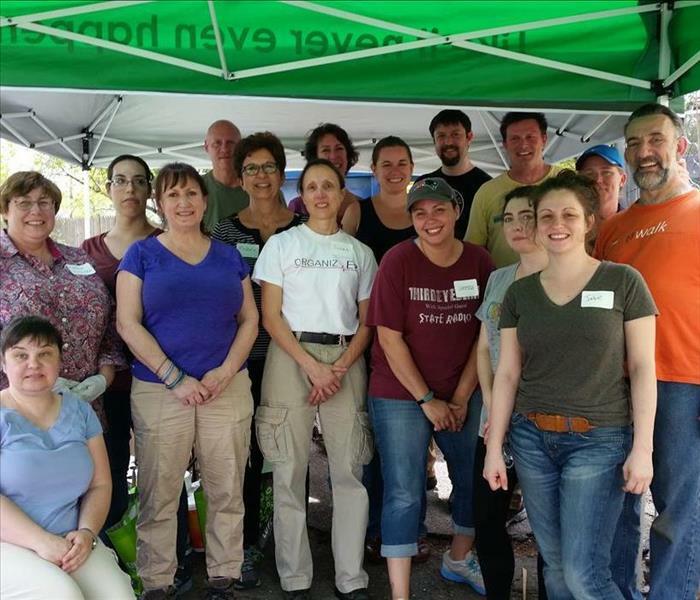 For more than 3 decades, we’ve been a continued presence in the community, championing many causes and supporting local businesses and residents not only with the work we do but through sponsorships, committees, and more. Understanding the stress and worry that comes with a fire or water damage and the disruption it causes your life and home or business is at the heart of every job. Every home or business is treated as if it were our own, with the goal being to minimize the disruption and get your life back to normal as quickly as possible. Our staff is highly trained in property damage restoration and rebuild. From initial and ongoing training at SERVPRO’s corporate training facility to regular IICRC-industry certification, we have raised the standard of knowledge our technicians and supervisors bring to every job. What that means for you is that your journey through this process becomes a seamless transition when dealing with one company who has the expertise to handle the job from start-to-completion. Our extensive experience in residential and commercial disaster restoration and rebuild, mold mitigation, biohazard cleanup, and painting & construction makes us the name you can trust when a disaster strikes. When it’s your home or business, you need the brand you know & trust. Call us today…978-777-3498. We’re here to help! Happy Thanksgiving from SERVPRO of Danvers / Ipswich!